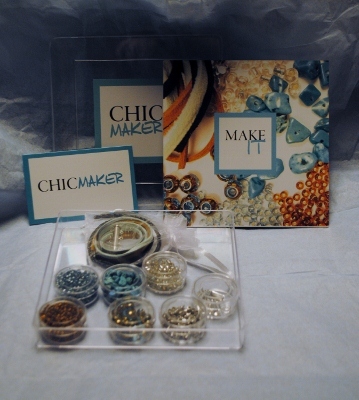 PhotoJewelryMaking.com is giving you a chance to win their photo jewelry making kit that makes 5 photo bracelets! 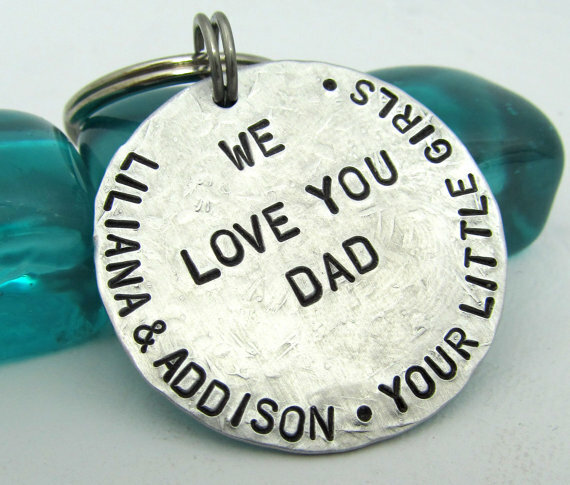 Who wouldn’t love to receive one of these easy-to-make stretch photo bracelets? Red Carousel Lion! Congratulations on your win. I have more giveaways coming this week, so hurry back. 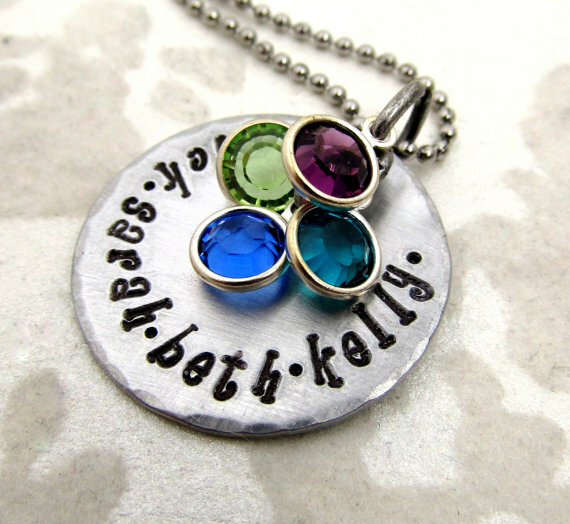 Don’t miss your chance to enter all three Laliberi jewelry kit giveaways! Simply leave a comment at each post to enter. If you haven’t entered for a chance to win the holly necklace and 3 pairs of holiday inspired earrings, don’t delay. The giveaway ends tomorrow. The winner of the first two signed Lark Books is Jennifer Wilson! Congratulations Jennifer and thanks to everyone for playing. Look for the next Lark Books giveaway and your chance to win later this week!